Are you searching for Honours 1st Year Special Exam Routine 2019? Honours 1st year special exam will start from 5th May 2019. 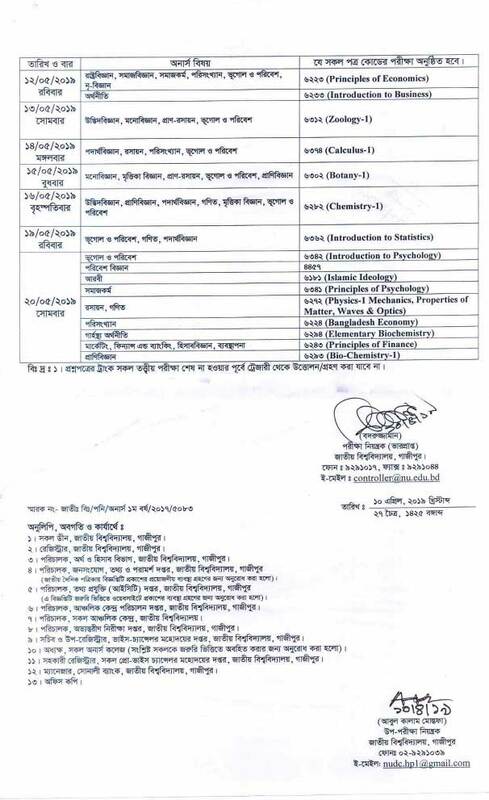 The National University of Bangladesh published Honours 1st year special exam routine 2019 for 2017 students. The Honours 1st year special exam routine is only for the students who didn’t complete their graduation with the maximum time of National University. The exam will be started at 9 am. The exam duration will be shown on the question paper. The answers you need to get in the question paper. Check the routine below. Requirement: Irregular students who promoted but could not pass in the 1st year honours exam in the previous year only they can participate Honours 1st year special exam 2019. Honours 1st-year Candidates must take seats in the exam hall 30 minutes before the start of the examination. The examinee must keep an eye on the test during the time given in the question paper. 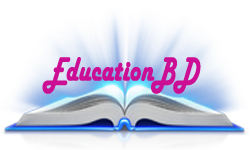 Candidates must collect their Admit card from college before the exam. Every candidate will have to fill the circle correctly by writing the Roll no, Registration number, subject code etc. in his answer papers. Participants can use a calculator for their exam. The candidates can’t use the mobile phone in the exam hall. National Unversity published honours 1st-year special exam center list with routine. Download the full center list from the given link. Because you will need to know which college you will attend your examination. 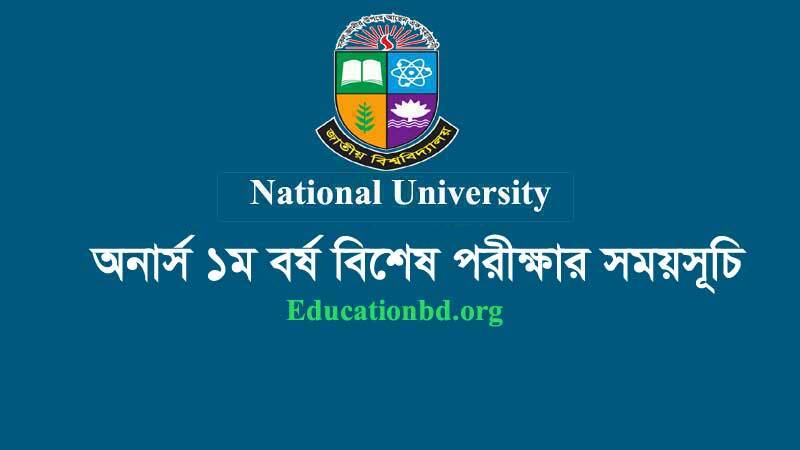 It shows all the college center of Bangladesh which included national university. Download Honours 1st Year Special Exam Center List 2019. 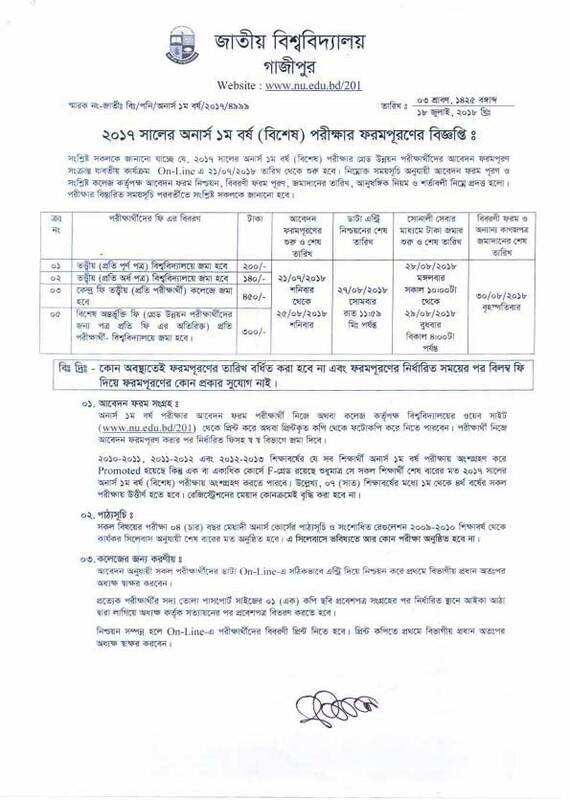 According to NU the Honours 1st Year Special exam result will publish within 3 months. So you have to wait for your special exam result. 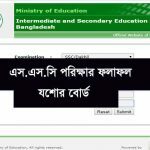 The result will available nu official website nu.ac.bd/result and Also our website Education BD. We wish You the best of Luck For Your Results. You can check the result through online and mobile SMS. Thanks, Guys for Reading this post. Hope this helps for you. For Any query comment below or send a message on Facebook.